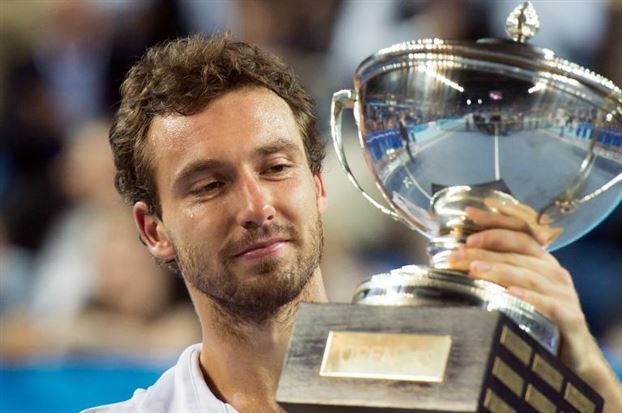 Ernests Gulbis of Latvia extended his spotless record in ATP finals to grab the sixth career title by defeating unseeded Federico Delbonis in the Nice Open 2014 title clash. The second seed brushed aside defending champion Alberto Montanes in the yesterday’s semi-final, whilst the 23-years-old Argentine eliminated top seed John Isner and fourth-seeded Gilles Simon en route to the championship match at the 250 Series tournament in the Mediterranean resort city in the south-eastern France. 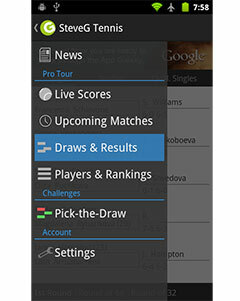 The finalists have not met on tour prior to today’s final showdown. The first set has proved to be one-man show as the favorite was quick out of the blocks to create a double break cushion by 5-1. Serving for the opener, the highest-ranked Latvian stayed alert to save a break point before capitalizing on the initial set point to go one nil ahead. Delbonis put an end to the rival’s dominance in the second set where the contestants squandered a few break points between them before facing each other in a tie-break lottery. 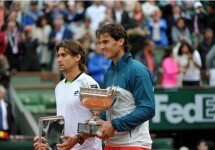 The Argentine went a mini-break ahead on two occasions, yet Gulbis clawed back both times to generate a championship point at 6-5 and complete a 6-1, 7-6 (5) triumph some moments later, thus lifting his debut trophy at clay-court events. The 25-year-old Jurmala native – who hit 9 aces and conceded 6 unforced errors (Delbonis 1-3) over the course of one hour and forty minutes – again excelled in winning first serve rallies (32 out of 35) and rescued all three break points. The runner-up Argentine featured in his third ATP final this Sunday with his single tournament victory coming at Brasil Open in Sao Paulo two months ago. He will be promoted to a career-high 34th place in the ATP Rankings, whilst the newly crowned Nice champion is set to become the World no. 15 as of next week.